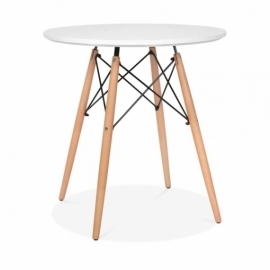 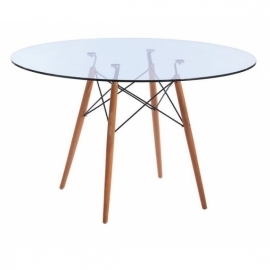 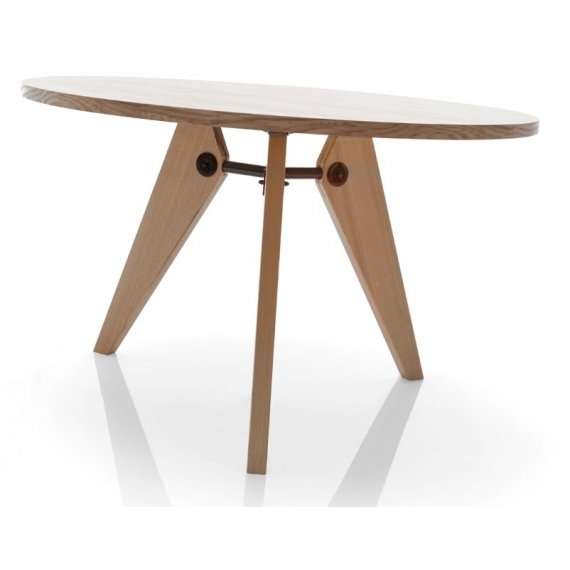 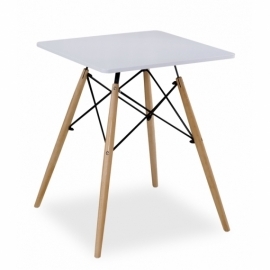 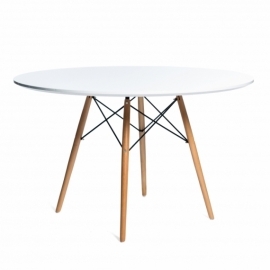 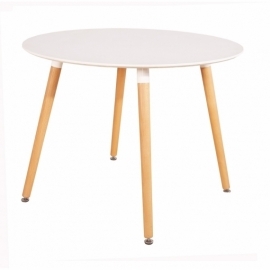 The Guéridon Prouvé designer table is inspired by the famous French designer Jean Prouvé. 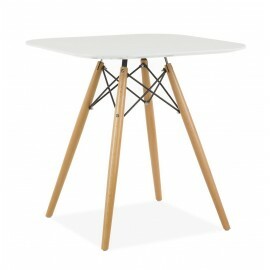 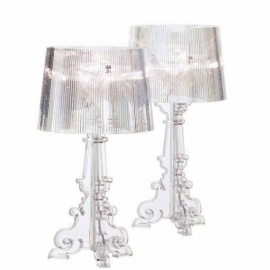 The architectural styled legs give this elegant table a unique look sure to please those with exquisite tastes. 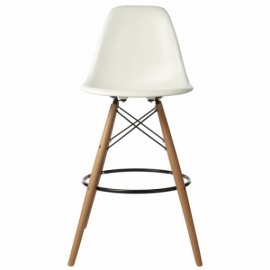 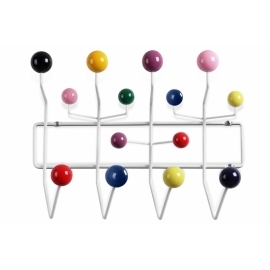 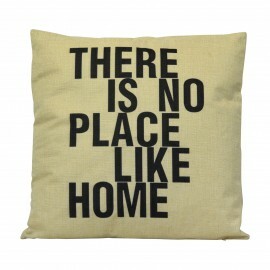 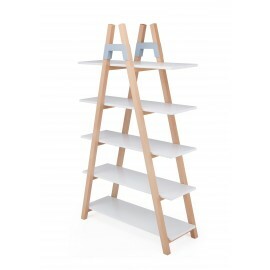 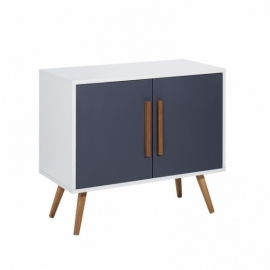 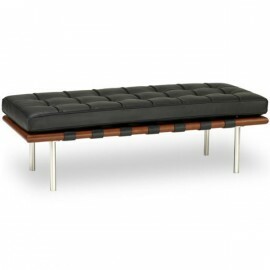 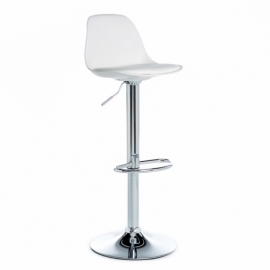 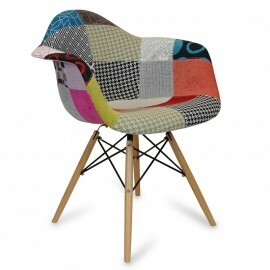 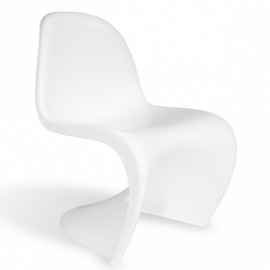 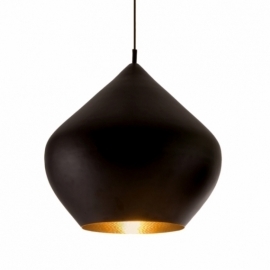 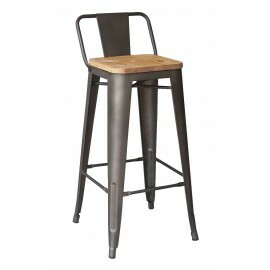 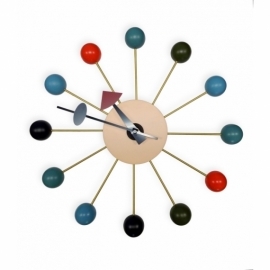 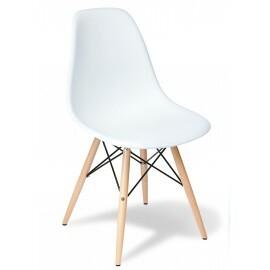 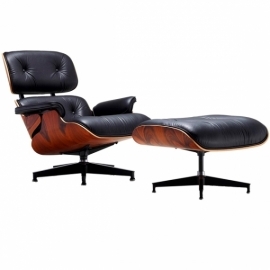 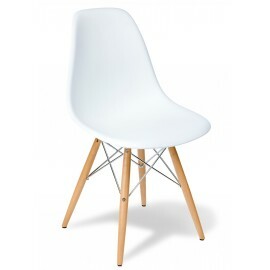 It can comfortably accommodate 5-6 people and will fit perfectly in the home or office. 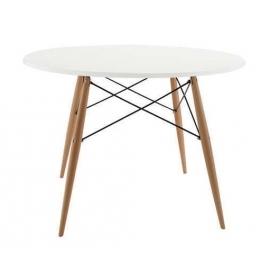 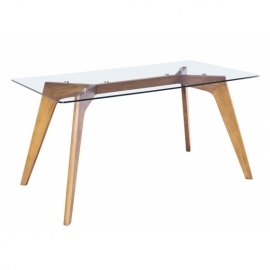 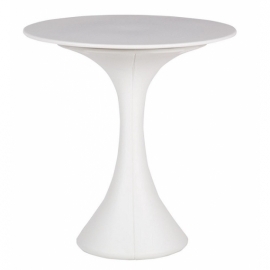 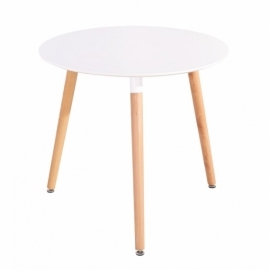 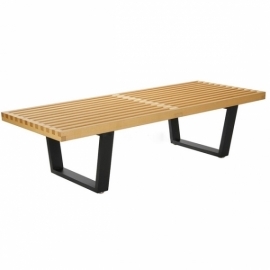 With its refined contemporary style, this versatile table comes at a price accessible to all.